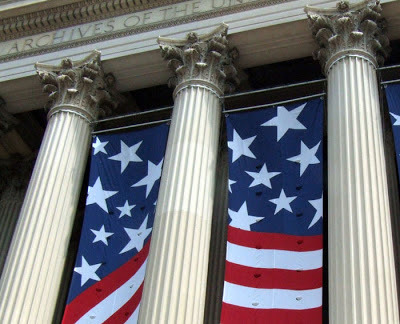 UpFront with NGS: 4th of July 2013 -- Wishing a Happy 237th Birthday to our Nation! 4th of July 2013 -- Wishing a Happy 237th Birthday to our Nation! 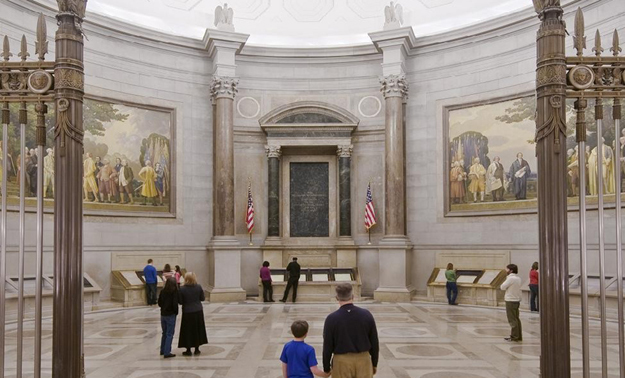 Though most Federal, state and local buildings are closed tomorrow, the exhibits at the National Archives (in DC) and the Presidential Library Museums are all open. Full details are here. Check out the 3 minute video from last years’ Independence Day at the National Archives.